The process involved in international freight can be a daunting prospect for an entrepreneur who wants to export goods. 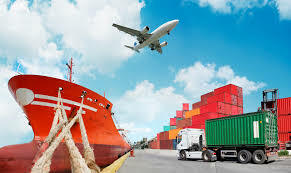 Thankfully, freight forwarding simplifies that process with the help of an expert freight forwarding agent who will act as a liaison for the shipper when haggling about prices and negotiating for dates with the logistics company. 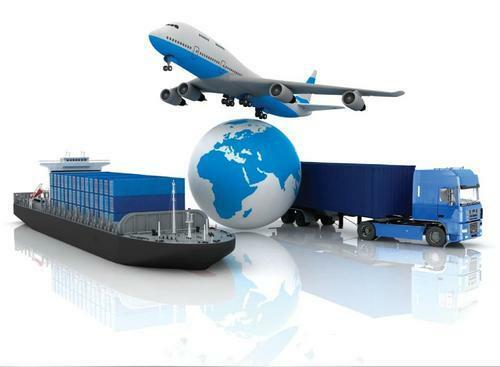 The freight forwarder company operates on the basic principles of cost-effective and efficient transportation of goods that should arrive on time and in good condition. With this basis, the freight forwarder is tasked to ensure that all the requirements, permits, and conditions are met for customs regulations, tariffs, taxes, and the conditions set by the chosen logistics service. Additionally, the freight forwarder in Singapore is also responsible for clearing deliveries through customs as well as looking after the insurance, packaging, storage, documentation, and inventory management should the shipper or sender choose to delegate all the task. Looking for a reliable freight forwarder to deliver last-minute goods can be tricky, especially if the goods need to be delivered within hours. By understanding the process, you will be able to look for a trustworthy logistics services company to handle the goods. The first step is to organise shipment by moving the goods from the sender’s premises to a designated warehouse. Then, the agent assists in the fulfillment of the requirements for a customs clearance. Sometimes a licensed customs broker is sent for inspection and submission of requirements. The documents include details about the cargo and other supporting documents such as receipts, shipping fees, and export or import license. Booking with a transportation company then takes place. The agent should decide whether to export goods via sea freight or air freight. In most cases intermodal freight is used for most goods depending on the destination. Air freight is recommended for minimal cargo that must reach its destination within a short period of time. Time-sensitive merchandise are usually transported in Singapore through this method, guaranteeing fast parcel courier via plane. Meanwhile, sea freight is a good option for large and heavy quantities of cargo and a variety of merchandise because it is cheaper to book with an ocean liner than an air transportation carrier. Once the goods have reached the destination country, another customs check will take place to verify all the booking details and information given to them in the documents. This can be a crucial time for the freight forwarding services agent because delays might happen if there are issues with the documents. The agent must be well-versed in customs laws and how to handle documents like the bill of lading so that the goods will reach their destination on time. Once approved, the merchandise is moved from the warehouse to its destination. The consignee or receiver can also take charge of the cargo handling if the sender has agreed to it. Importing goods in Singapore requires the following: customs permit, commercial invoice, duty payment, and GST or goods and services tax. Dutiable merchandise requires both the duty payment and the GST; these include petroleum and petroleum products, automobiles, liquor, and tobacco. Others not included in the list will only require GST. When exporting, the exporter is required the following: customs export permit/s, commercial invoice, and the declaration of the free on board values. The type of export permit will depend on the type of goods being exported. 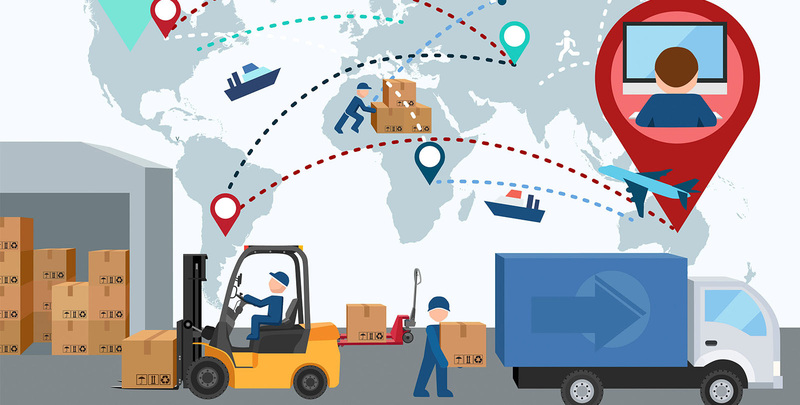 If you are having difficulty with the requirements, your chosen freight forwarding company might be able to assist you when it comes to permits, clearance of goods, and the list of controlled and prohibited goods.